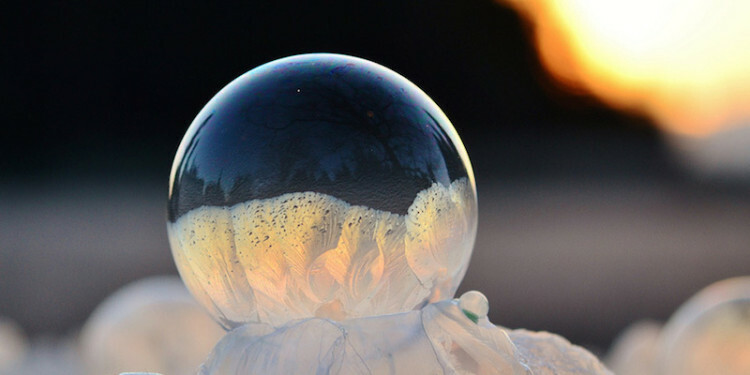 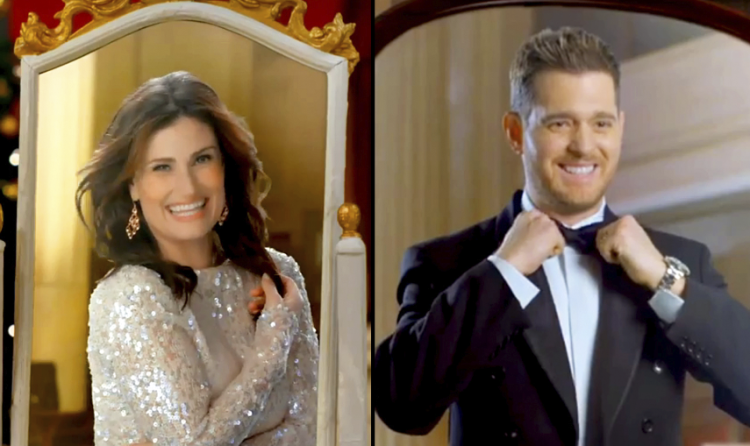 Idina Menzel + Michael Bublé = Most Perfect Christmas Song This Year! 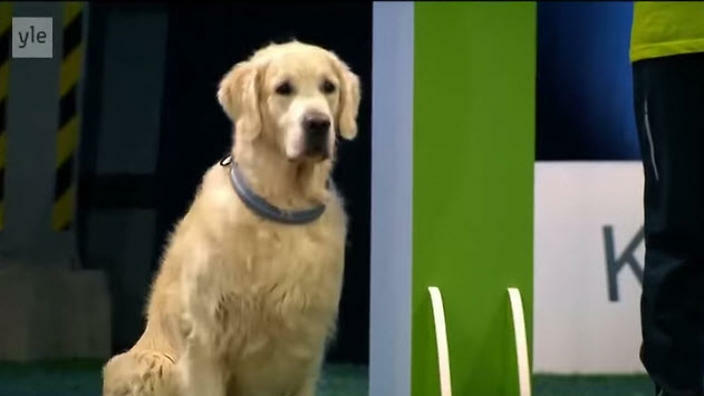 Watch As This Adorable Golden Retriever Totally Fails An Agility Contest! 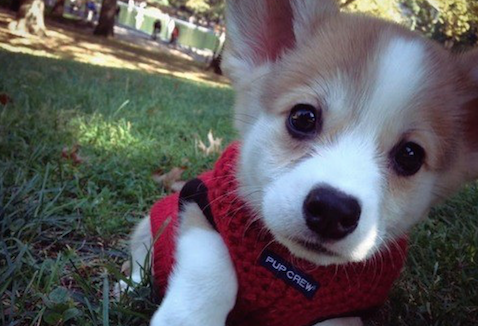 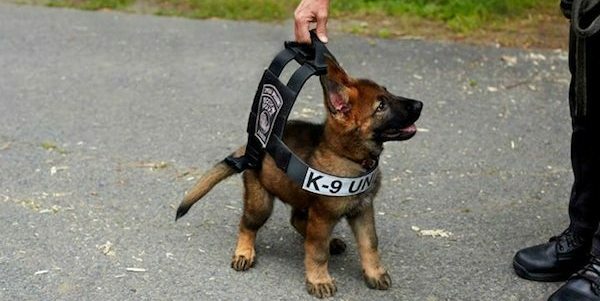 This Police Puppy Trying On A K-9 Vest Is One Of The Most Adorable Things You’ll See All Day! 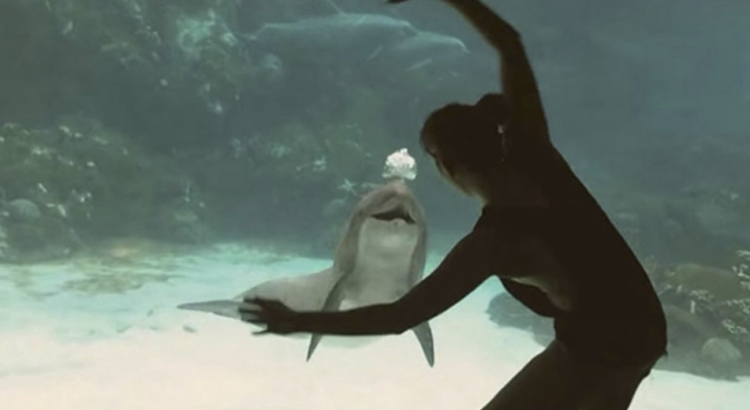 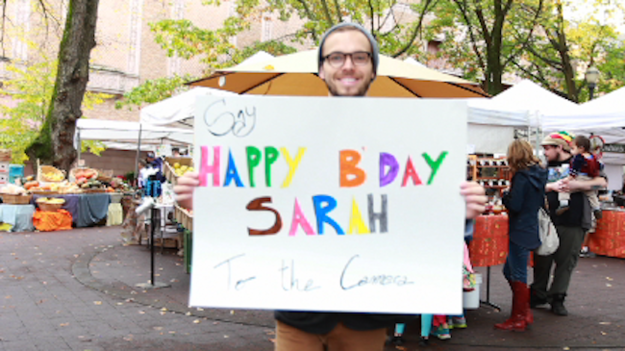 Girl Has The Best Birthday Ever When Her Boyfriend Gets Hundreds of Strangers To Wish Her A Happy Birthday!